A day after Tiger Woods completed his remarkable comeback by winning his fifth Masters tournament, President Donald Trump says he will bestow another honor on Woods. He first won the tournament in 1997 at 21 years old, the youngest person ever to do so, and captured three more green jackets by 2005. 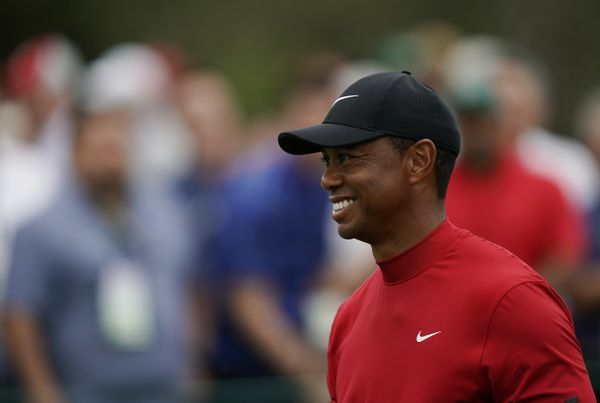 Woods will be the fourth sportsman to receive the award during Trump's presidency, following Babe Ruth, Roger Staubach and Alan Page. "Because of his incredible Success & Comeback in Sports (Golf) and, more importantly, LIFE, I will be presenting him with the PRESIDENTIAL MEDAL OF FREEDOM!" The Presidential Medal of Freedom is the nation's highest civilian honor. Mr. Trump owns a dozen golf courses in the USA and frequently spends his weekends at his clubs in Florida, Virginia or New Jersey. Trump handed out his first medals a year ago, making a posthumous award to Elvis and Supreme Court Justice Antonin Scalia and baseball legend Babe Ruth.